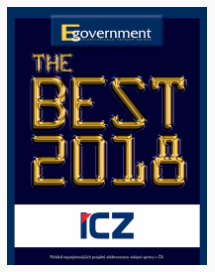 The results of the EGOVERNMENT THE BEST 2018 competition were announced during the social evening at the Obecni Dům in Prague on November 19, 2018. The evening was held under the auspices of Ing. 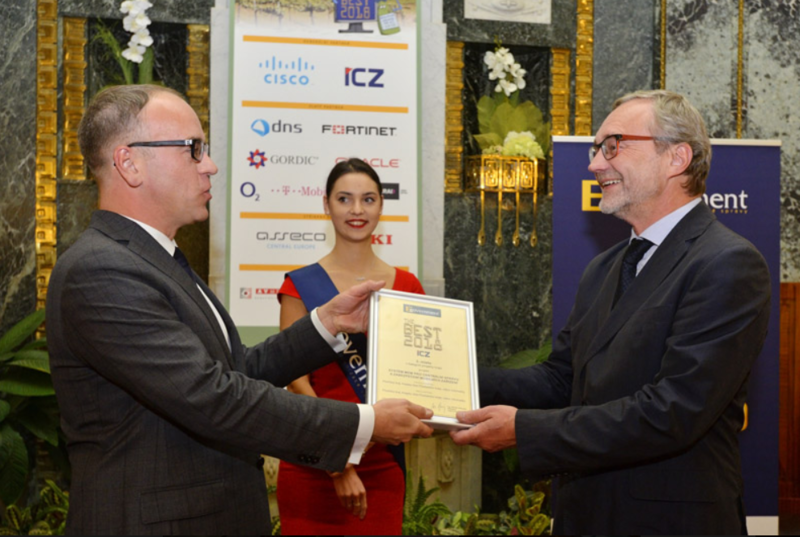 Vladimir Dzurila, Government Commissioner for IT and Digitization. You can find a complete overview of the results with links to individual projects HERE.